After the initial reveal at E3 2018, Noita has been a mystery to most. 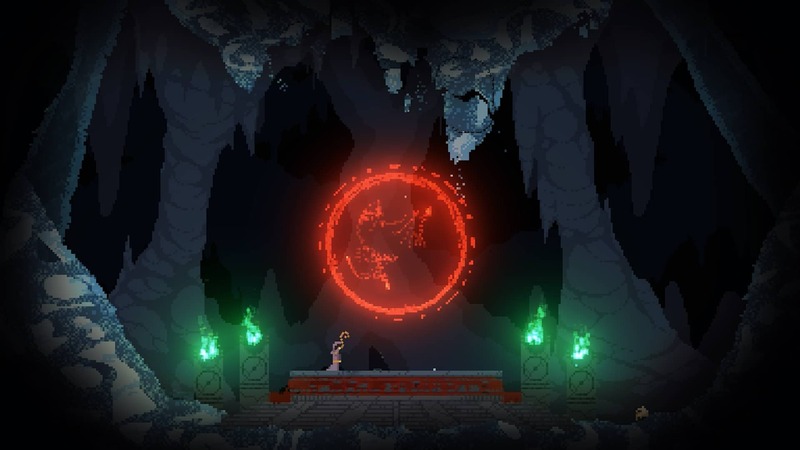 As a magical action rogue-lite game, Noita has the player controlling a wizard through a procedurally-generated world where every pixel is simulated and has a physical property. 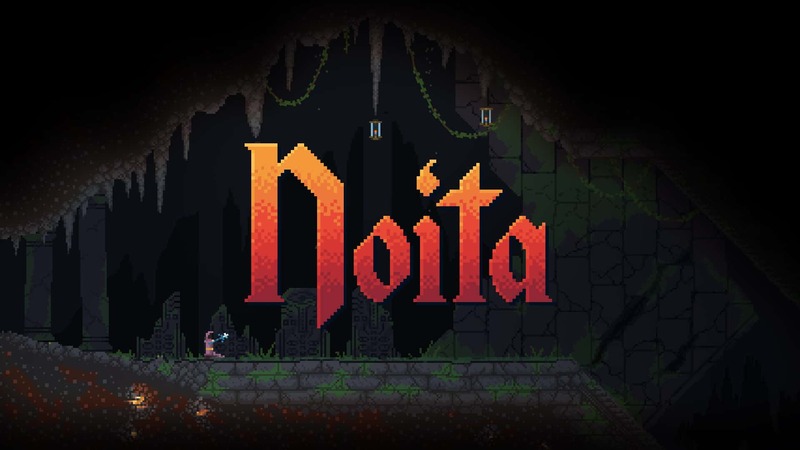 Developed by Nolla Games, a team of three veteran indie game developers, Noita is an ambitious title that aims to be the most interactive roguelike game. The pixel simulation opens up the game to some of the most intricate depth and crazy situations. The wizard’s robe can soak up different types of liquids, such as oil, blood, and water, that will interact differently depending on the environment you are in. The robe can also soak up multiple types of pixels, which means you may be faced with a situation where the top half of your bodily is prone to catching on fire, while the bottom half is drenched in an orc’s blood. Not only does this affect the player, but the world around them as well. 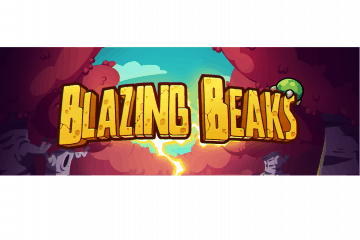 Creating a fire to boil a pool of water to create steam to coax enemies, or setting up an explosive trap are just two ways that open up the game to experimentation. With “hundreds of different pixel types”, the game promises countless hours of discovery. Rounding this out is the wand customization system that allows you to level up your weapon and attach different types of weapons to suit your needs. Need a wand that shoots out dynamite? How about an alternating stream of fire and water? 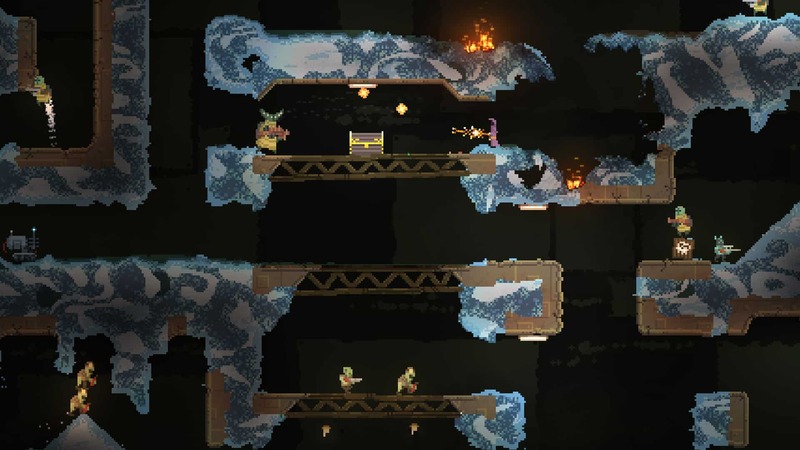 Noita is able to provide an endless amount of choices for players. With only a couple of trailers and demos at events, Noita has kept a lot of its full details under wraps. 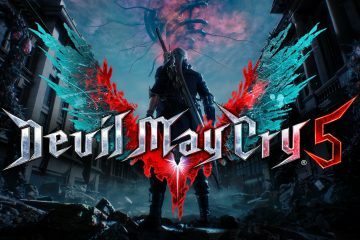 It’s expected to release as an Early Access “when it’s ready” on Steam.